Galvanized Steel water well screen is made up of rods and warp . The rod should be round wire to avoid the screen lock with pump. The warp wire is triangular wire (Vee-shaped wire) . 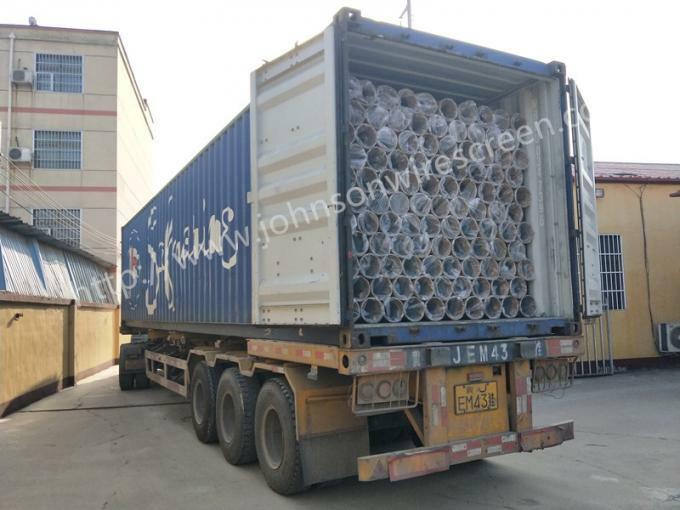 Our mainly products are : Galvanized Steel Water Well Screen, Johnson screeen , Wound Screen , Rod based wire wrapped screen , Wedge wire screen pipe , Reverse wedge wire screen, Screen nozzle , Water and gas strainer , Sieve plate ,Slot mesh ,Arc screen etc. 1. Water Well Screens with high open area are more suitable for the construction of high-quality water wells , oil wells and gas wells. 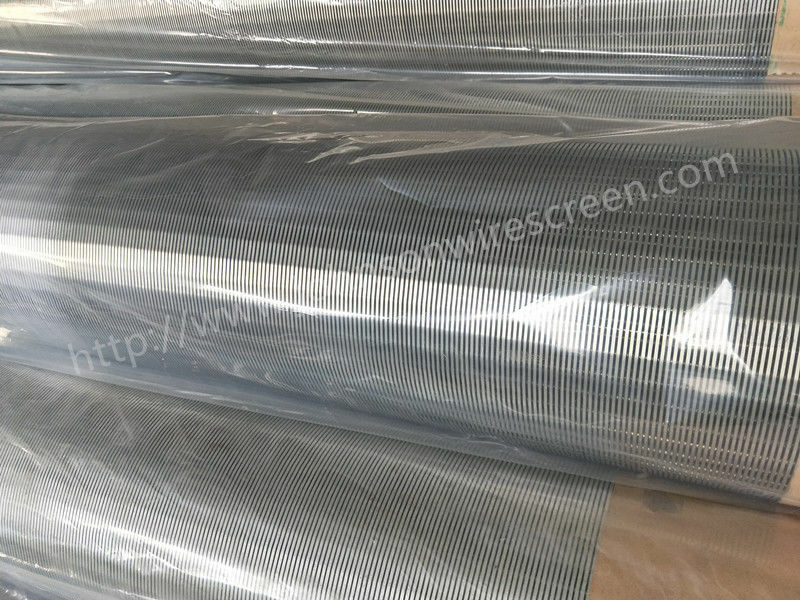 Screens with high open area shall favor groundwater infiltration. Abundant water shall reduce the water level’s down , thus to save energy consumption. 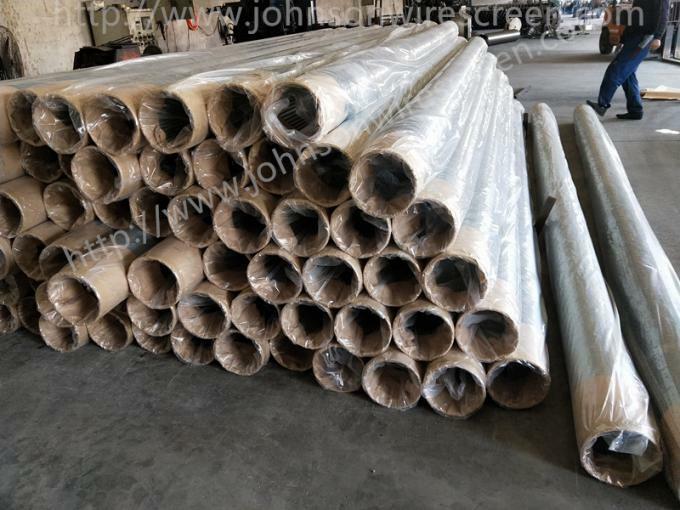 Under the same condition , high open area can make the speed of groundwater’s entering into the screen much slower than any other filtration apparatus , which will avoid sand’s entering into screen because of high pressure , thus reduce the abrasion of the pump . Comparatively , groundwater’s entering into screen with higher open area is much easier than the entering into lower open area screen . The slow water flow shall extend the life span of wells . Pls feel free to ask me if you want to know more information about this screen. We can make any sizes for you according to your drawing !